Zazzle.com , if you don’t know, is a great website to create and sell your own merch like shirts, mugs, phone cases, etc. and I have recently made my own called Whirlybirds! I have made some Rilakkuma wrapping paper just in time for the holidays and I’ve made a video on how to make this cute wrapping paper bow! 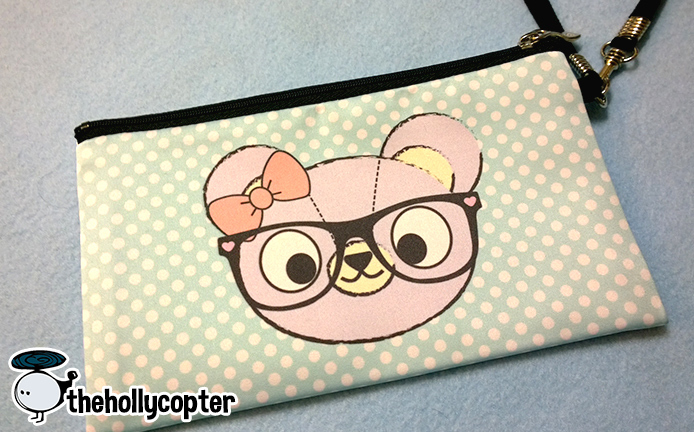 The nice people at Zazzle have also allowed me to do a giveaway of this AMAZING ZIPPER POUCH!!!! This is also for sale in my store, and it is of great quality, really, it is so soft and well made, you know that it will last a long time. To enter this giveaway, all you have to do is comment down below and let me know what your favorite item in my store is, or what you think I should add to it! Winner will be chosen randomly on 12/15/13. 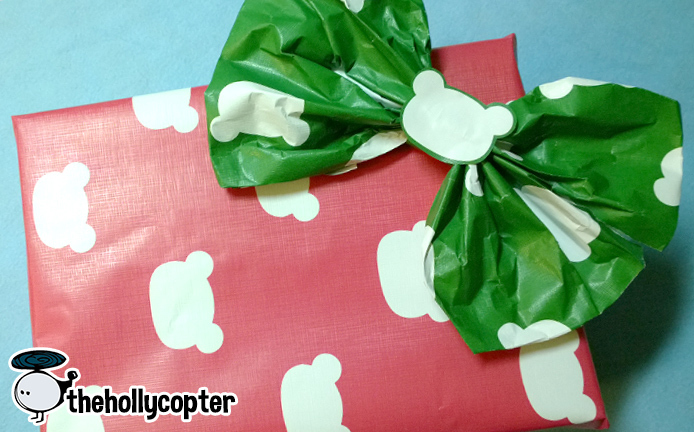 Also don’t forget to use the promo code HOLLYCOPTER1 for 10% off now through December 25, 2013!